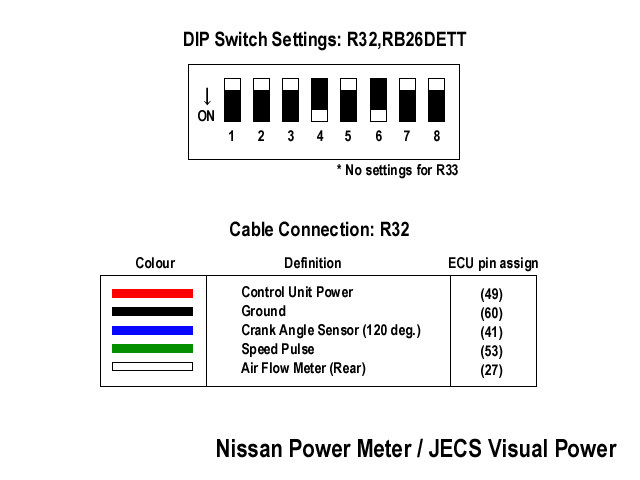 Eastender's life with GT-R - GTROC Official Member's Blog: NISSAN genuine POWER METER(2). 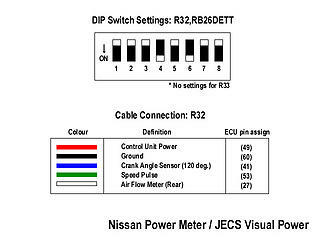 Power Meter / JECS Visual Power. I had a chance to get those information from JECS. So, this must be a reliable one. to fix these devices into the vehicle. Click the picture for the enlarged one.